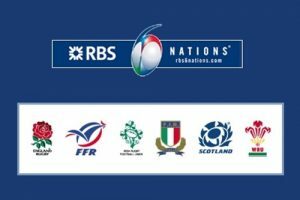 Plans by Irish Communications Minister Alex White to add the Six Nations to a list of free-to-air sporting events may depend on the European Commission agreeing that the matches are of cultural importance to the country. 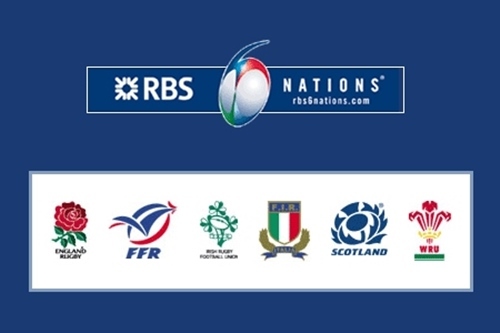 However, Government sources have said they are “confident” the games will be added to the list after France was previously granted permission to designate the Six Nations free-to-air. Mr White will deliver a memo to Cabinet on Tuesday which will begin the process of trying to add events to the list of designated sports. As part of the process, the minister must also consult with interested groups, including the country’s broadcasters and the IRFU. A spokesperson for the IRFU last night said the union, Six Nations Rugby Ltd and European Professional Rugby “are strongly of the view that the status quo should be maintained”. He added the current arrangement, which guarantees deferred free-to-air coverage, “strikes an appropriate balance” between making matches accessible to the widest possible audience and the need to avoid causing substantial financial losses. Speaking on RTÉ television, Mr White said no decision had been made but indicated he was in favour of making the competition free-to-air. The question I have to ask is does it have a distinct cultural significance or importance for Irish people,” he said. The Ladies Gaelic football and camogie finals are also expected to be added to the list, which includes the World Cup, Ireland’s soccer qualifiers, the All-Ireland finals and the Olympics, among other events.